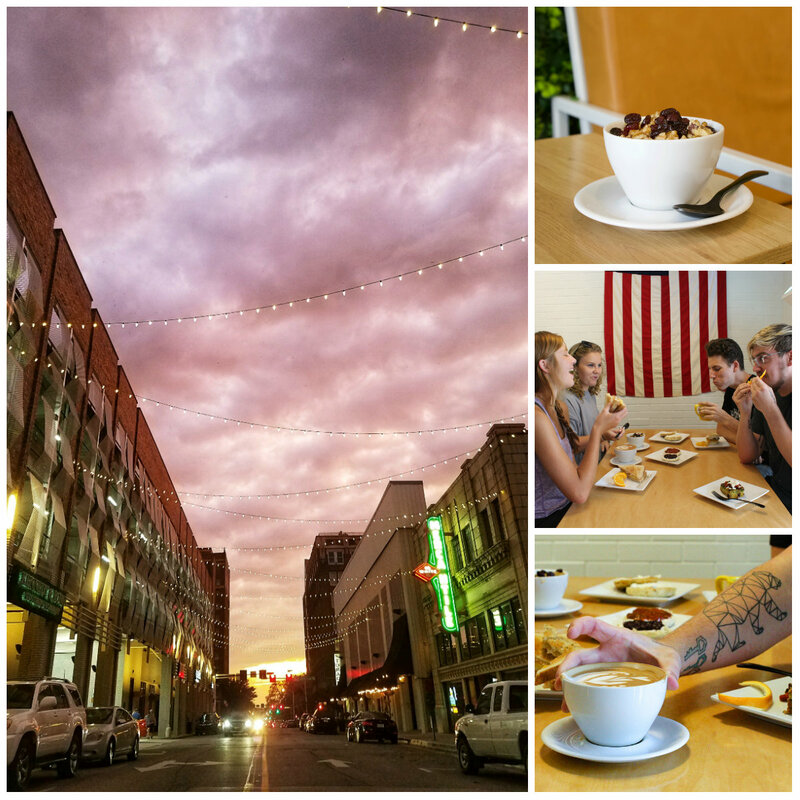 Huntsville & Madison Coffee Crawl—Take Two! As the days get shorter and the temperatures drop, there are few things more comforting than warm, delicious coffee. Luckily, Huntsville has tons of places where locals and visitors can find top-notch roasts for the chilly months ahead! In 2016, we highlighted some of our favorite cozy spots for cappuccinos, lattes, and specialty coffee drinks. But the city has made it clear that they can’t get enough of the bold, caffeinated goodness. 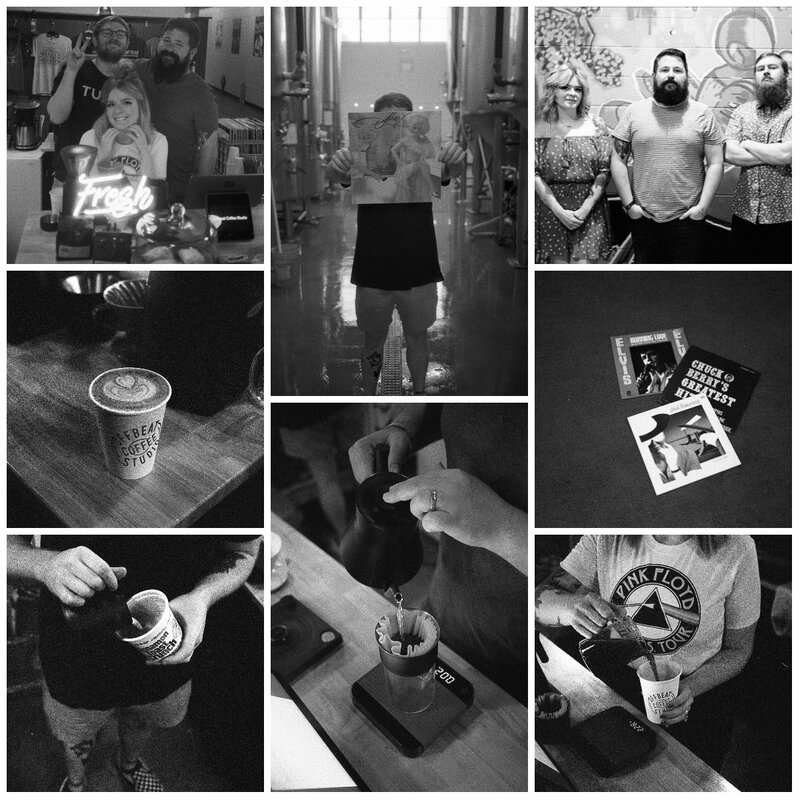 Several new coffee options have come on to the scene, and we’d be remiss to not share the talent behind the Rocket City’s number one fuel—coffee. 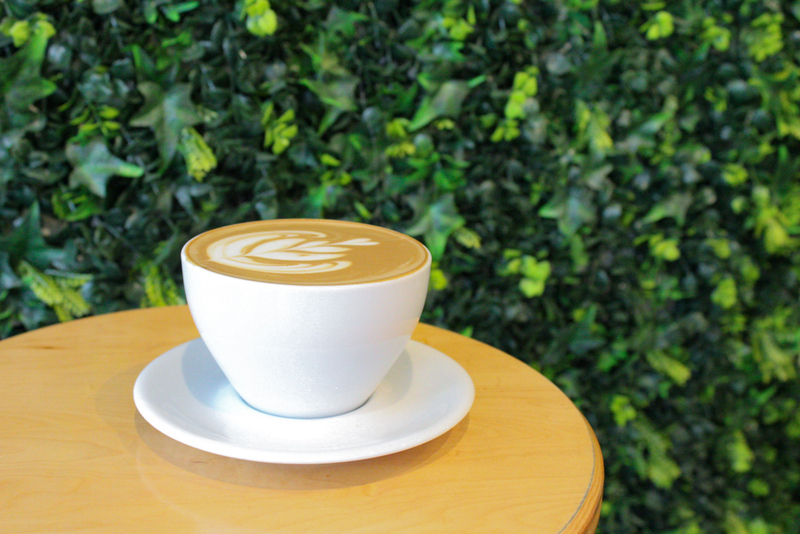 Snuggly situated at the corner of Clinton Avenue and Washington Street downtown, Honest Coffee Roasters has become the go-to place for quality coffee in the city’s business district. On any given day, you will see swarms of professionals, college students, coffee-lovers, and friends meeting under the Clinton Avenue parking garage to indulge in Honest’s brews. Honest Coffee Roasters opened in May 2017 and offers a full breakfast and lunch menu. Guests can order sandwiches, sides, and the much-talked-about acai bowls—a combination of acai sorbet, fruit, and gourmet toppings. After 6 months in business, the shop expanded to include a second room with additional seating, a snug couch, and an “Instagrammable” green vine wall. Atmosphere is everything at Honest. Expect a trendy downtown vibe, because right outside is the frequently photographed Clinton Avenue and Garage at Clinton Row. In addition to Honest, the Garage at Clinton Row is home to beautiful boutiques and a popsicle shop. One of the best sunsets in the city can be seen at Honest if you look toward Jefferson Street. As the sky bursts into warm colors and the string lights above begin to glow, take a moment to reflect and savor the last sip of your latte. Offbeat Coffee Studio marries stellar coffee with style. 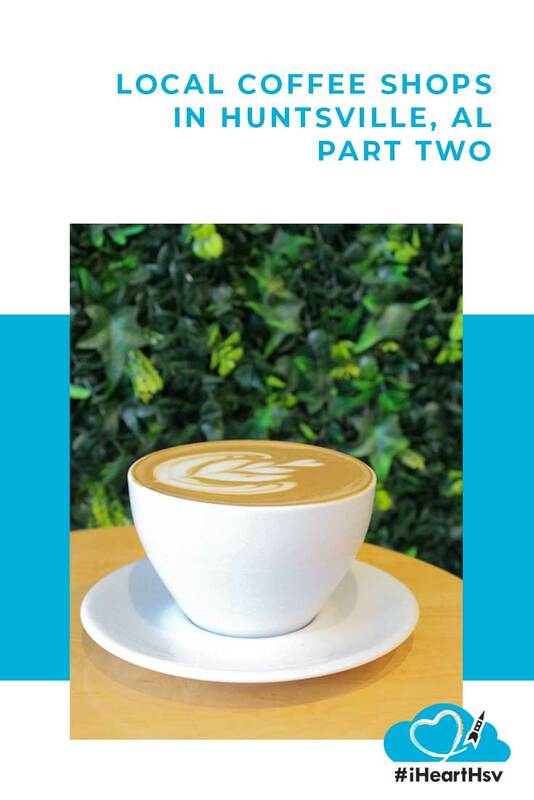 A specialty coffee shop and vinyl record retail store, Offbeat “orchestrates exceptional coffee and creates a melody of tastes and music for a truly enjoyable experience.” Sounds awesome, right? Creativity is something the baristas at Offbeat are never lacking. One of the most unique items on the menu combines their espresso and a giant, chewy marshmallow from Hamley Bake Shoppe. It’s a sweet treat that is sure to please any coffee-lover or espresso aficionado. 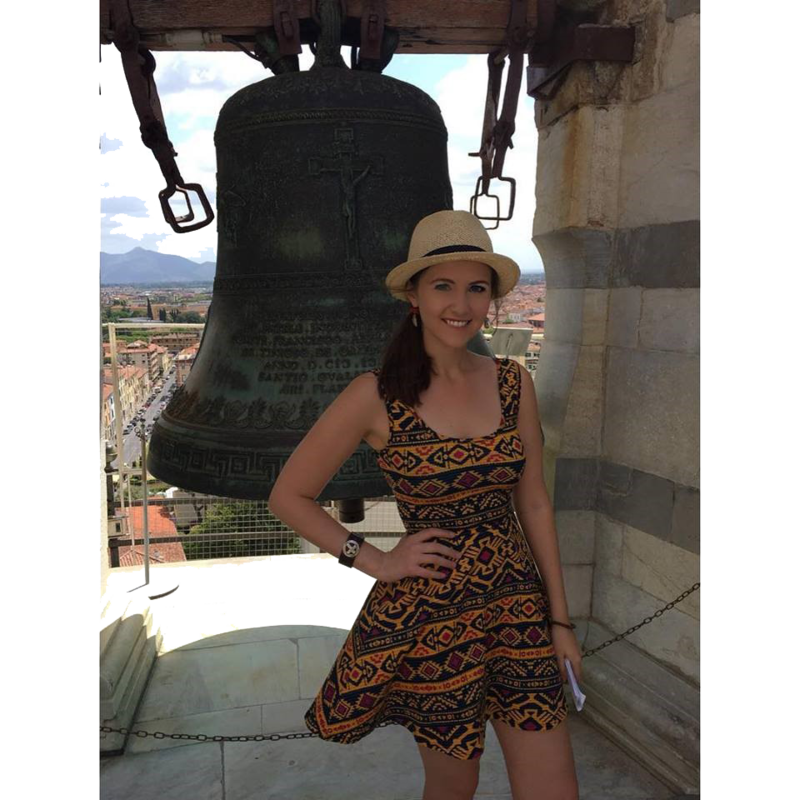 The team at Offbeat sources their product from Onyx Coffee Lab, a company that provides innovative products, expert training, and “prides itself in treating wholesale clients like family.” In 2017, Onyx received the title of National Roaster of the Year. If you try their espresso, it’s easy to see why. Currently, you can catch Offbeat at its pop-up shop inside the Straight to Ale taproom. They are open Tuesday through Saturday from 9 a.m. - 1 p.m. Very soon, they will have their own built-out space at Campus 805 and the concept will be unlike anything else in the area. Be sure to follow them on social media to stay up to date on the opening. In the meantime, visit Anna, Kyle, and Drew for a preview taste…or ten. We may have already visited the pop-up shop too many times to count. At Alchemy Lounge, you’ll find originality in a relaxed atmosphere. You can now visit this coffee shop at two locations—one at Lowe Mill ARTS & Entertainment and the other at “The Camp” off University Drive. 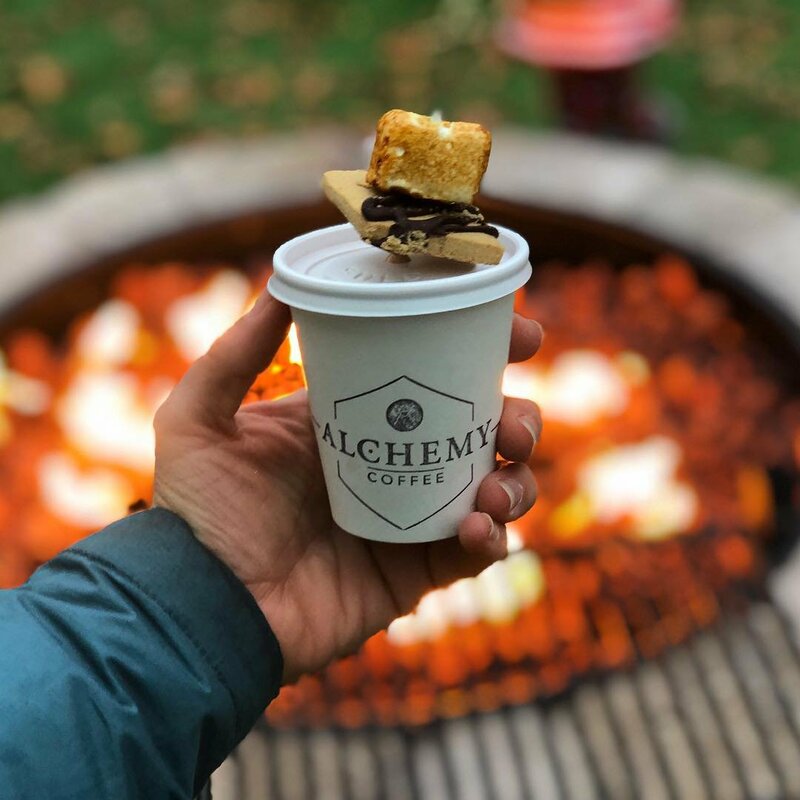 Coffee, warm conversation, and creativity are let loose at Alchemy. 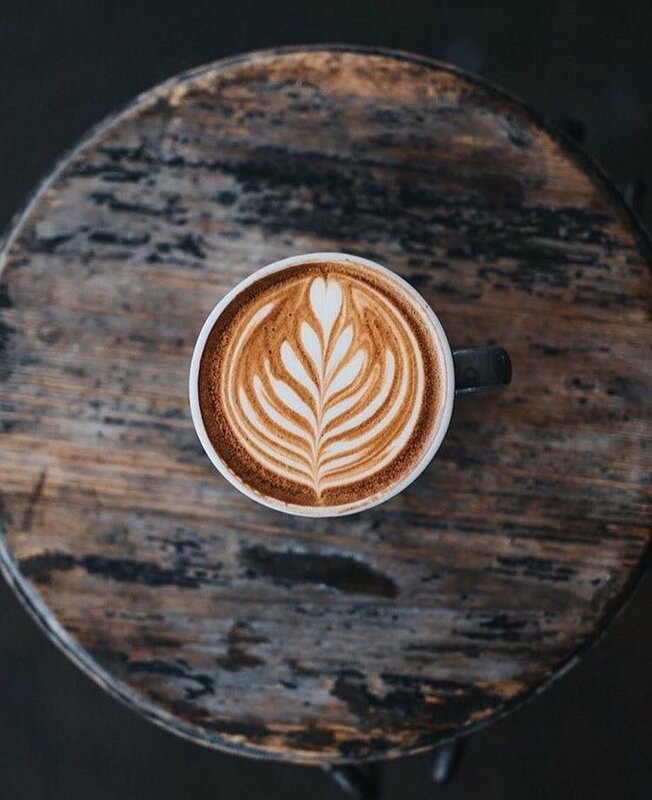 Open since 2016 at their Lowe Mill site, this coffee shop “strives to support local farmers, businesses, restaurants, and artisans.” They do so by offering regionally grown produce on the menu and connecting their brand to causes that they care about. There is a hint of altruism in every cup, so you can feel good about drinking that second or third cappuccino. If you want something to get you in the holiday mood, ask for their S’mores Drinking Chocolate. It’s better than anything you’ll enjoy by the campfire on a chilly night. Remember, Alchemy also has incredible food. If you’re in the mood for avocado toast, look no further. 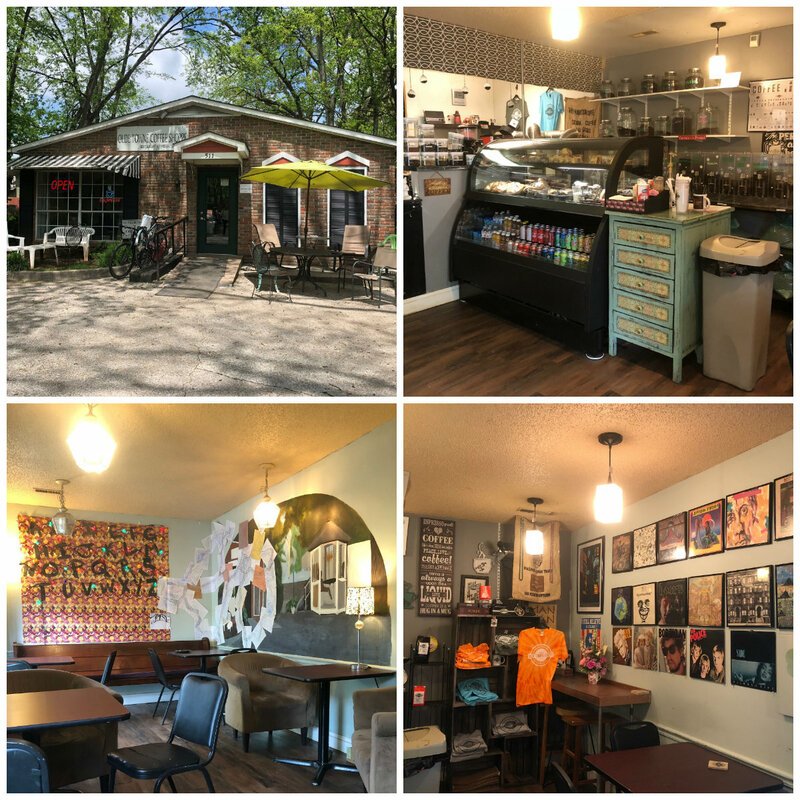 One of the newest on the Huntsville coffee scene, Arsenal Coffee is a traveling oasis for fans of flavored coffee drinks and specialty lattes. They do Pumpkin Spice and they do it right! 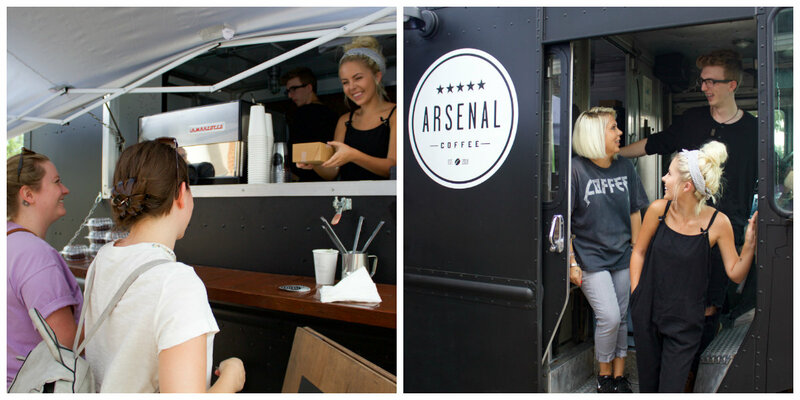 From drip coffee to espresso and blended beverages, Arsenal makes the trip to the coffee truck worthwhile. You’ll have coffee served with a smile from Arsenal’s friendly baristas. They are always ready to welcome customers in and make sure drinks are made perfectly. Occasionally, the crew will switch up their schedule. So be sure to follow them on social media to get updates daily. Get creative with your flavors and try crowd favorites like lavender, caramel, rose, apple, blueberry, toffee nut, and seasonal selections like gingerbread, egg nog, and peppermint. You can even spoil yourself with a Cinnamon Bun or Twix latte. There are also milk alternatives for anyone who is dairy-free. Recently, the Arsenal crew announced that they’d be carrying cake cups from local bakery, Baby Bite Bake Shop. Talk about a treat! A staple in Huntsville, Olde Towne Coffee has been around since 1998 and is still serving praise-worthy coffee. Its quirky interiors pair perfectly with its coffee selection. Get your jolt of java and order a bagel, croissant, sweet pastry, or signature sandwich for lunch. You can also purchase coffee by the pound and support local by leaving with your own Olde Towne Coffee t-shirt. This is a place everyone should try more than once. And if you’re a traveler wanting to see something uniquely Huntsville, this is the place to do it. The décor is inviting and eclectic. Its mismatched feel makes it all the more endearing. But, most importantly, Olde Towne Coffee has an excellent product. Many Huntsvillians are loyal to this spot and with good reason. Are there other coffee spots in Huntsville and Madison that we didn’t cover in round one and round two? Let us know in the comments so we can do a third coffee crawl. We won’t mind!